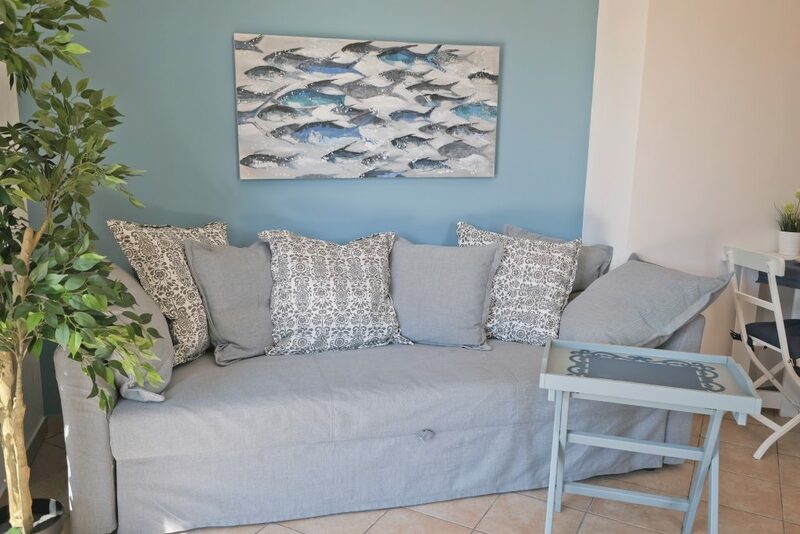 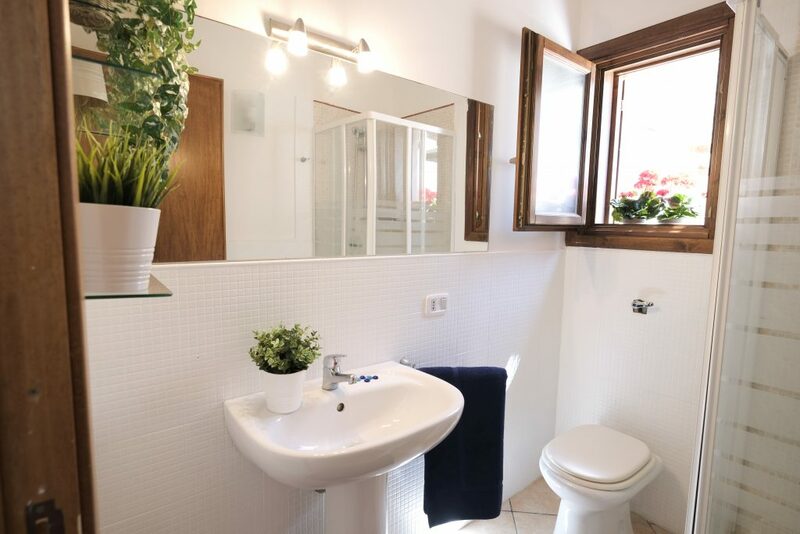 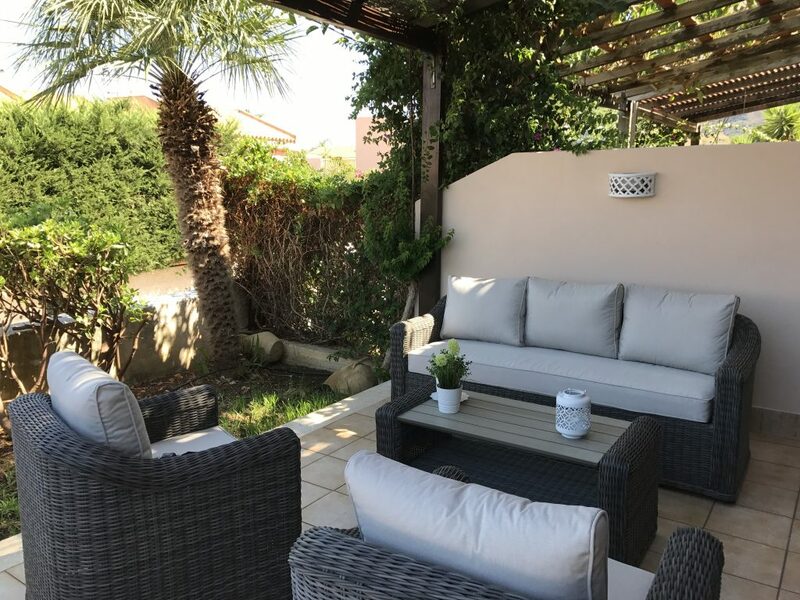 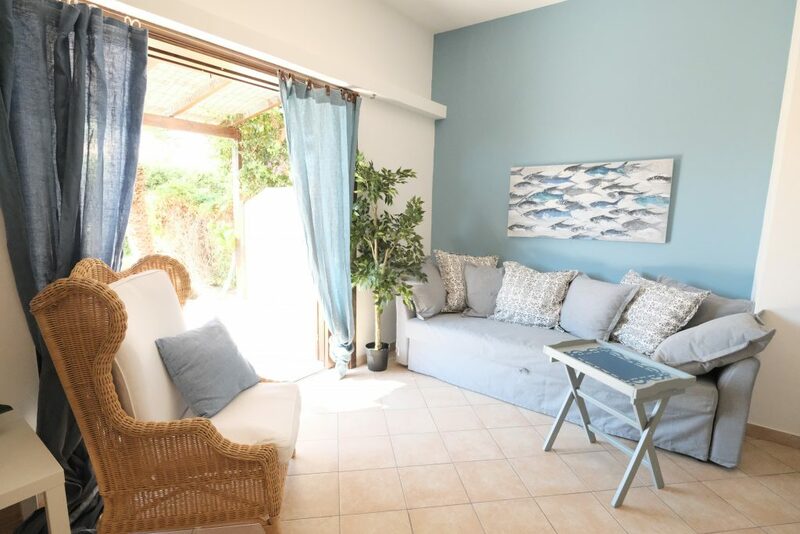 House located in front of the Gulf of Monte Cofano, just 600m from the sandy beach of Baia Santa Margherita and a few km from the center of San Vito Lo Capo. 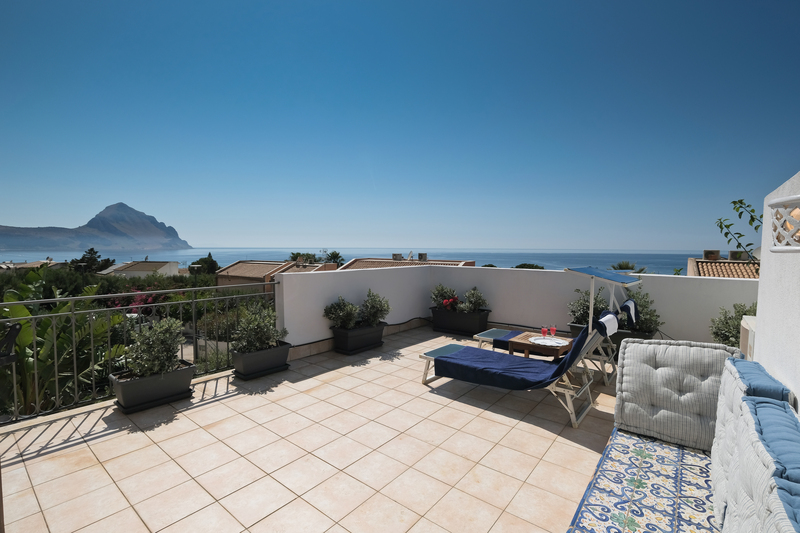 It enjoys a quiet position and fantastic sea view. 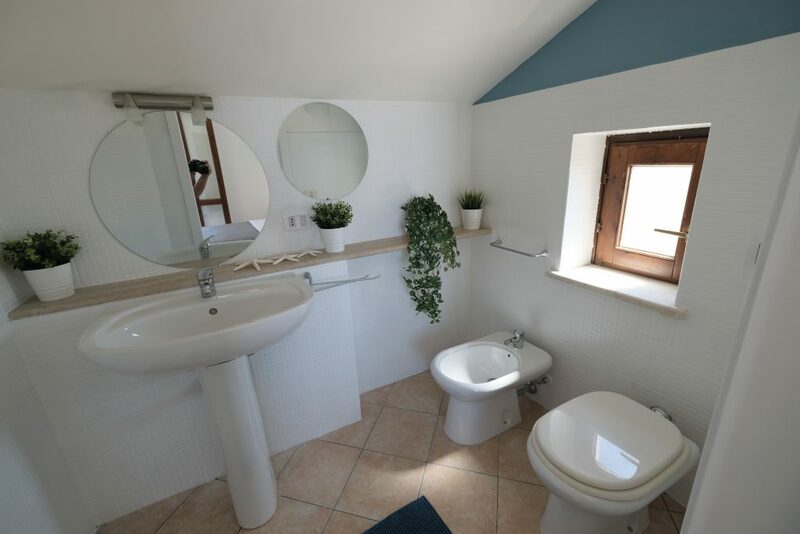 Two-story house, with two bedrooms and two bathrooms (one on each floor), living room, open-plan kitchen and outside space on three sides of the house. 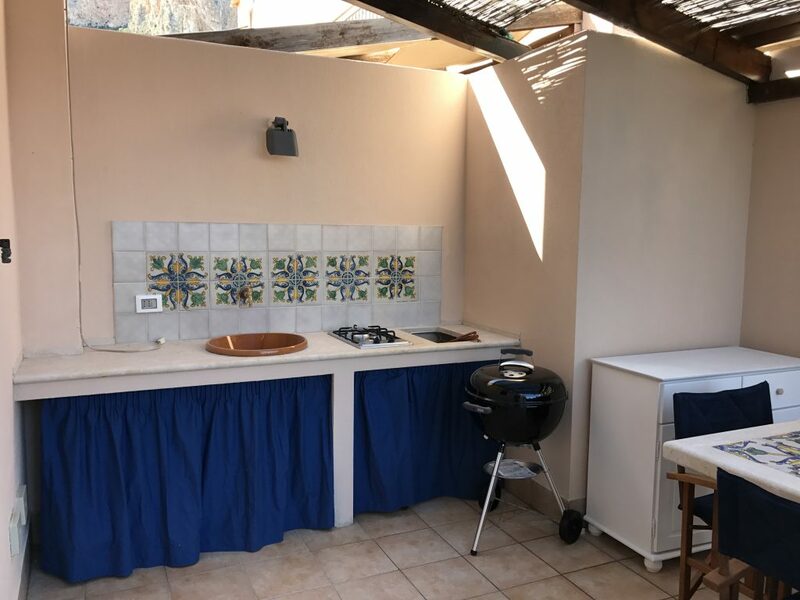 There is a front porch with a pergola, furnished with lounge set, side porch with barbecue, outdoor kitchen and an outdoor dining table with Sicilian majolica tiles. 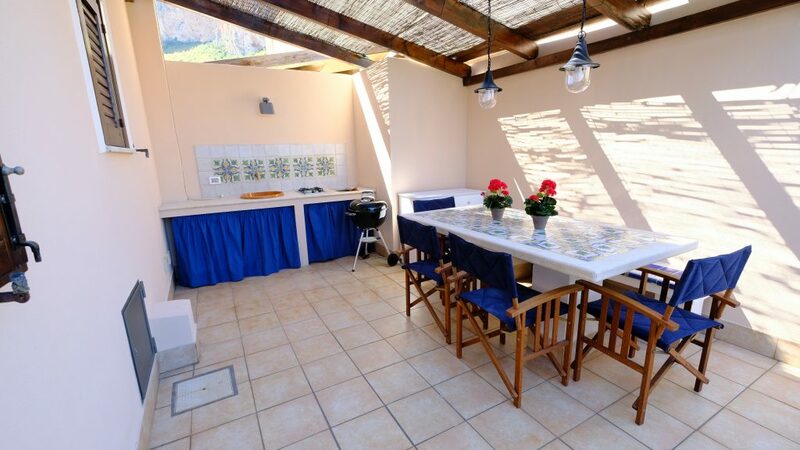 In the back of the house is a large solarium with outdoor shower and pergola. 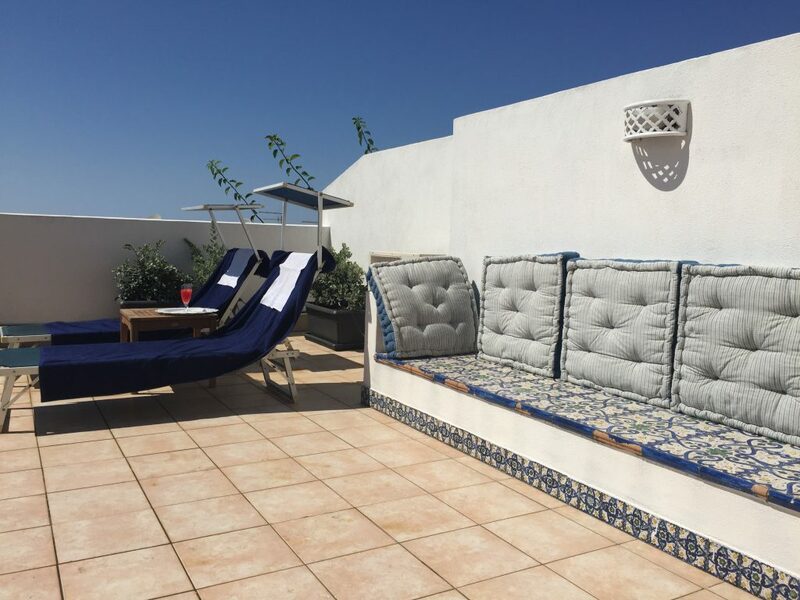 On the first floor, sea-view veranda with stone bench of Sicilian majolica tiles, with breathtaking views furnished with sun loungers. 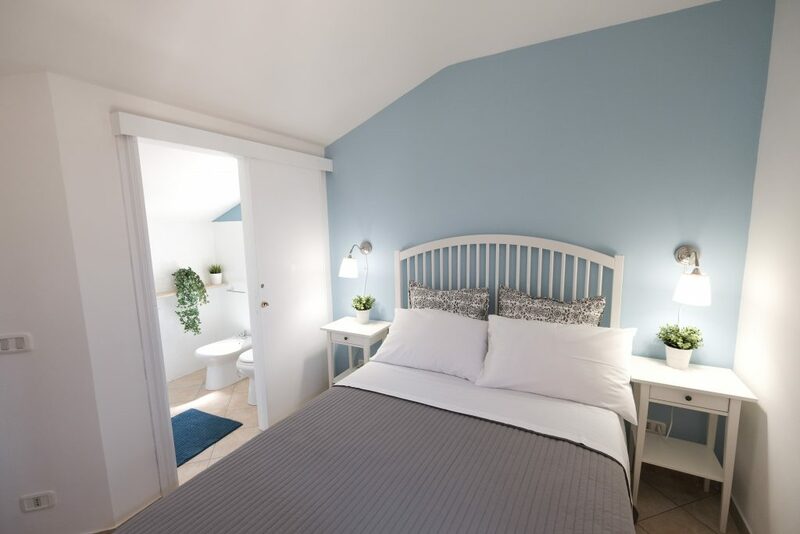 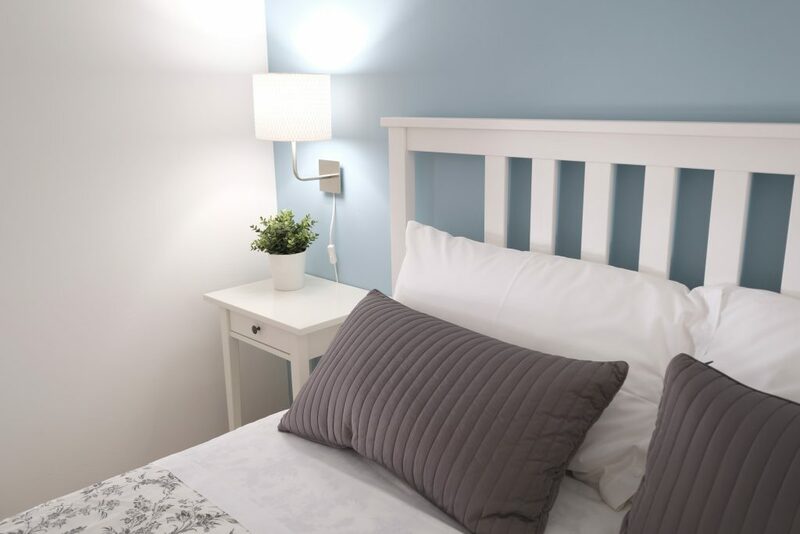 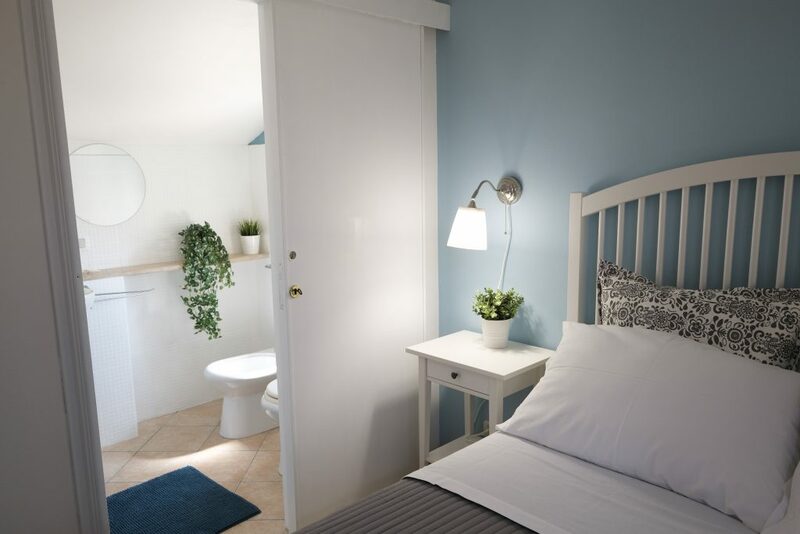 The house has two independent entrances, all rooms have been refurbished in the summer of 2017 with light colors and nuances of the blue sea. 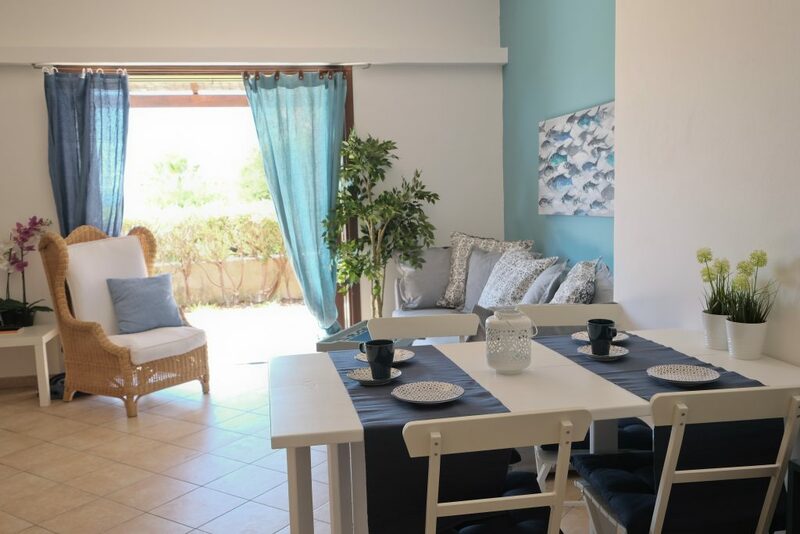 The house is equipped with air conditioning in each room, washing machine, microwave, indoor and outdoor kitchen, Lounge set, outdoor solar shower, WiFi and free parking. 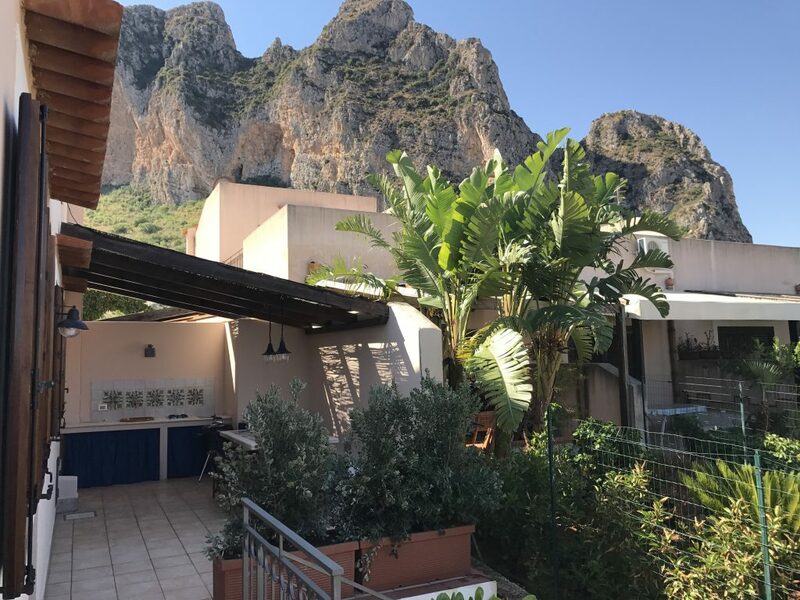 Guests will also be provided with a parking pass to reach the historic centre of San Vito Lo Capo and park for free on the parking spaces reserved for residents.